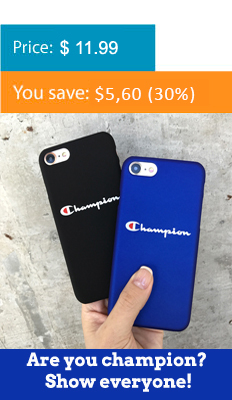 ADD YOUR CAR LOGO TO YOUR PHONE CASE! Do you like your car to much? Your car logos is so cool? You think your car brand is the best brand. Get yourself a cool-looking Car Logos Phone Case. The products our online shop offers will suit both iPhone and Samsung. Find an Car Logos Phone Case referring to your favorite car or the one that looks best with your Phone. We are sure that you can get really interesting models. The true car fan can’t imagine his or her collection without car logos phone case.